ARLINGTON HEIGHTS, Ill. (WLS) -- Police need help identifying a woman who was fatally struck by a Metra train in northwest suburban Arlington Heights Friday morning. 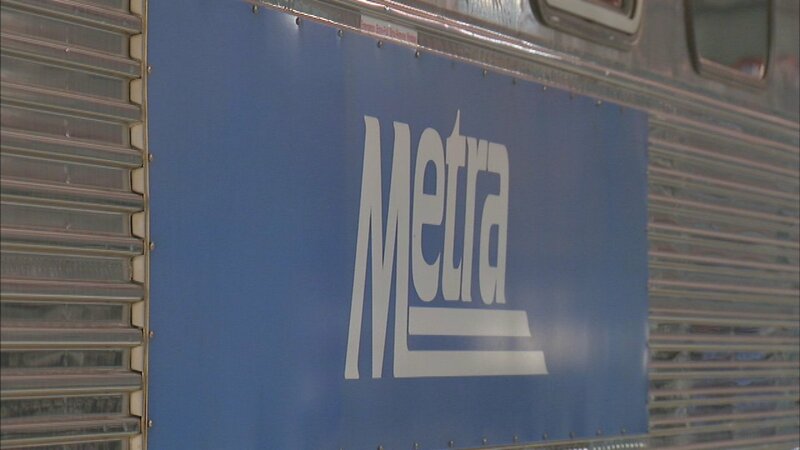 A Metra Union Pacific Northwest Line train travelling eastbound struck the woman at 7:45 a.m. at Arlington Heights Road and Northwest Highway, just past the Arlington Heights Downtown train depot, police said. The woman is described as Hispanic, between 20 and 40 years old, with curly black hair. She was wearing a peach shirt, black pants, and grey flip flops. Anyone with information is asked to contact the Arlington Heights Police Department at 847-368-5300.